Update #27: How’d we do, and what’s next? Well hello everyone! 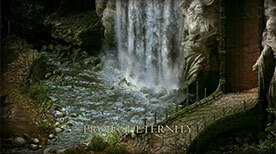 It’s the day after our Kickstarter here at Obsidian, and while a few of us are a little rough around the edges right now, we’re already busy working on Project Eternity!